The observed incidence of ductal carcinoma in situ (DCIS) has increased because of the increasing use of sensitive imaging modalities. While the clinical course of DCIS is quite variable, it is considered a precursor lesion to invasive breast cancer. The current focus of DCIS treatment is on the prevention of progression to invasive disease. However, at present, validated diagnostic tests to predict progression accurately are lacking. Additionally, important clinical questions arise during DCIS management. For example, optimal margins of excision or axillary lymph node sampling have not been addressed in randomized clinical trials. May whole-breast radiation after lumpectomy be omitted in selected patients? What is the role of adjuvant tamoxifen if it does not impact overall survival rates? This review aims to describe the natural history of DCIS and highlights the current therapeutic options and challenges in patient management. Ductal carcinoma in situ (DCIS) is the fourth leading cause of cancer among women in the USA. Pure DCIS is a neoplastic proliferation of epithelial cells confined to the ductal–lobular system without tumor invasion through the basement membrane . Due to the widespread use of screening mammography, the observed age-adjusted rates of DCIS have increased. A systematic review gave an estimated incidence of DCIS of 5.8 per 100,000 in 1975, which had risen to 32.5/100,000 in 2004 . 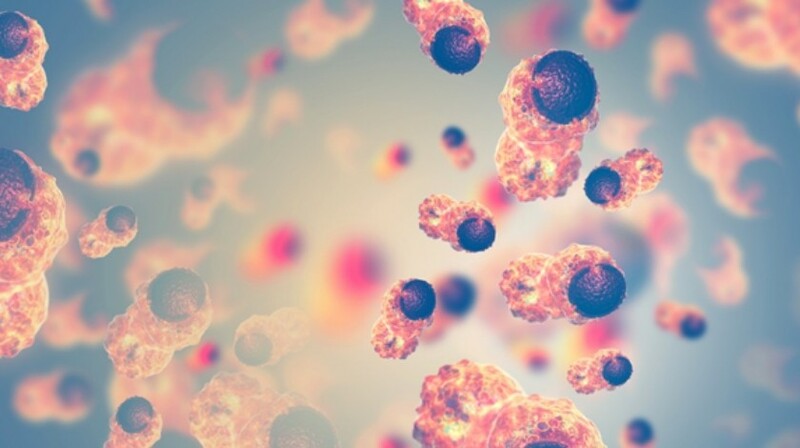 Data from the Surveillance Epidemiology and End Results (SEER) program show that approximately 15–20% of all detected breast cancers in screening programs are DCIS . Click here to read the full article from Breast Cancer Management.